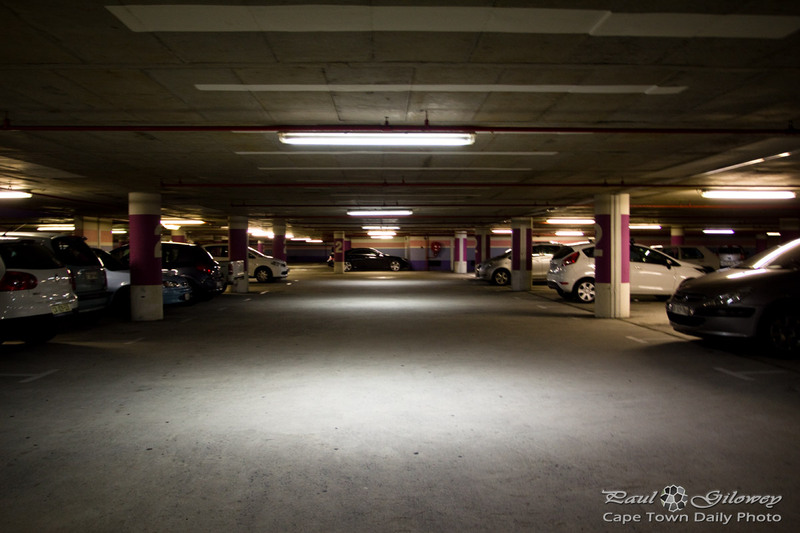 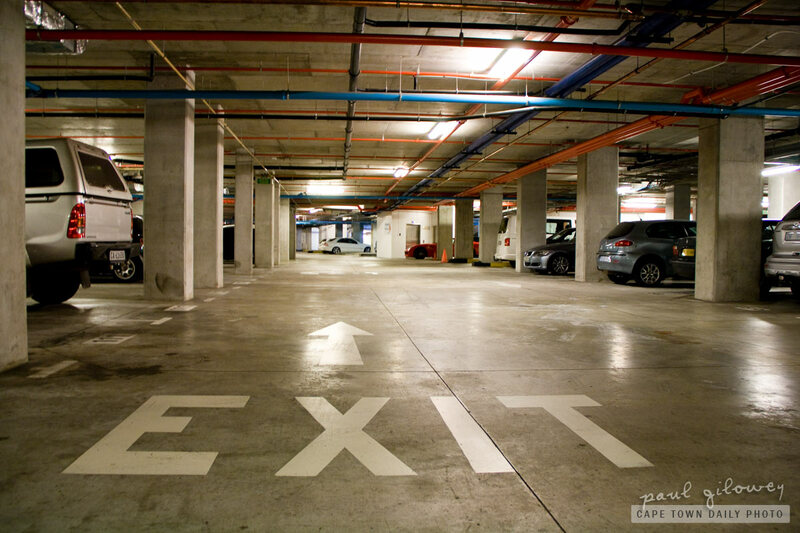 Posted in General and tagged garages, parking on Wednesday, 26 February, 2014 by Paul. 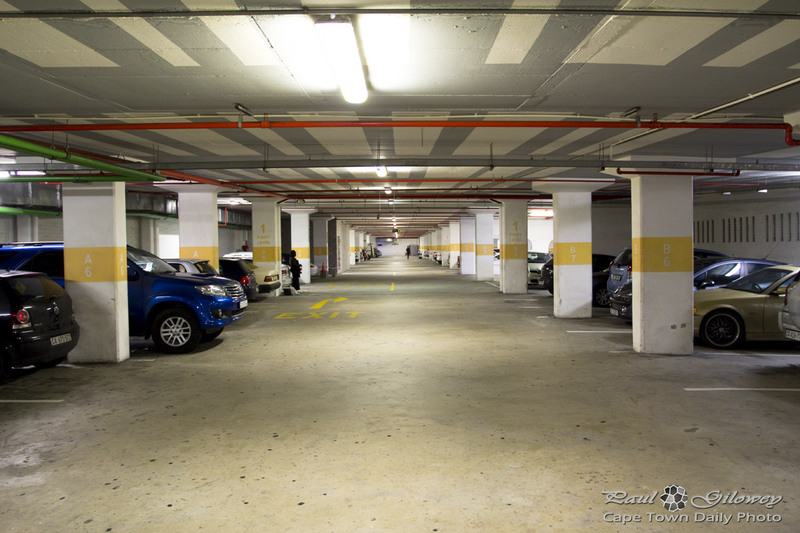 It's no doubt that during the week you'd find hundreds of cars parked above each other in the multi-level Golden Acre parking garage. 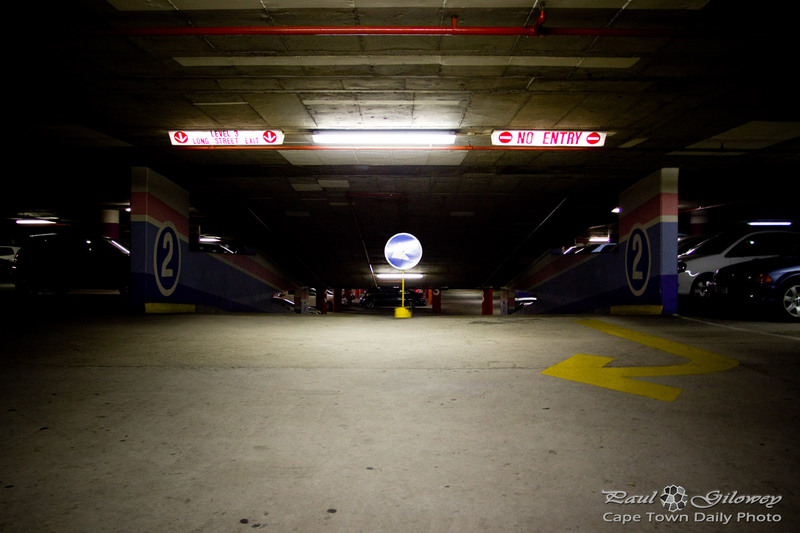 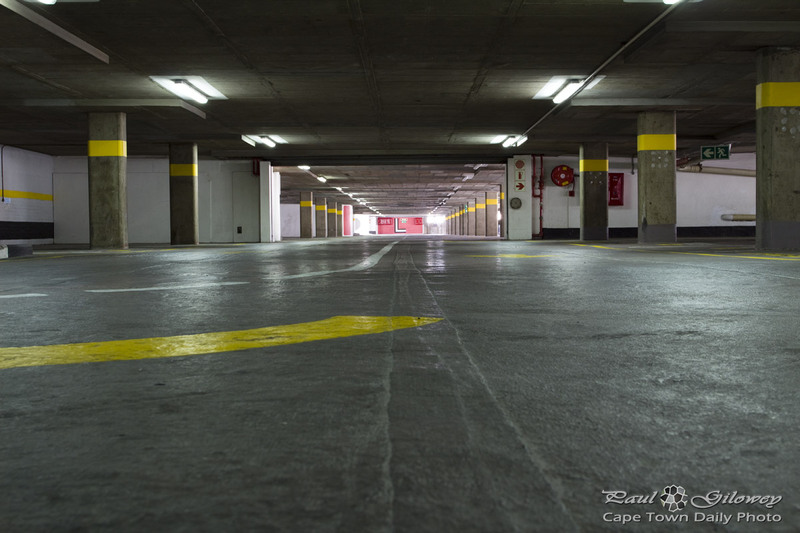 Posted in General and tagged garage, parking on Tuesday, 19 February, 2013 by Paul.